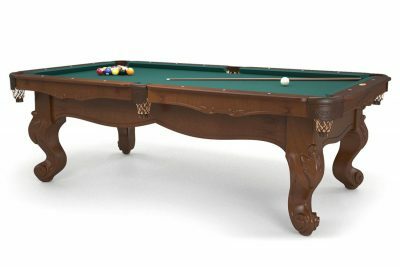 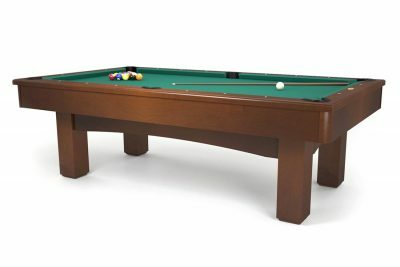 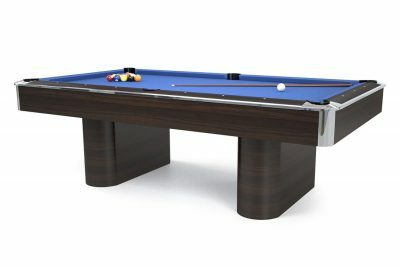 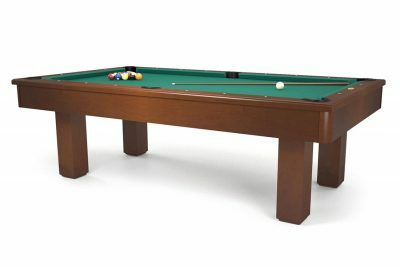 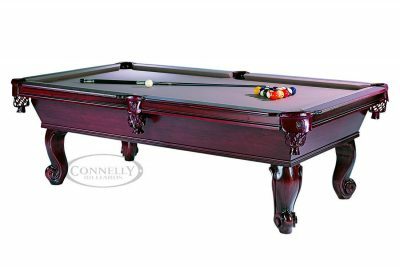 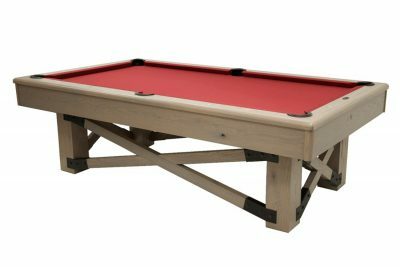 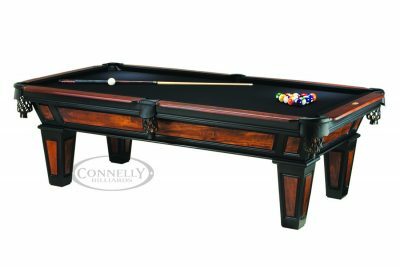 Connelly tables offer us access to the highest quality pool tables on the market today. 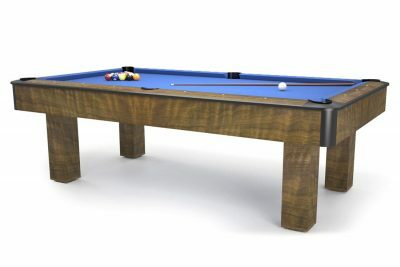 Feature for feature they will top any other table on the market in terms of quality, construction and playability, all at lower initial costs than tables by other manufacturers. 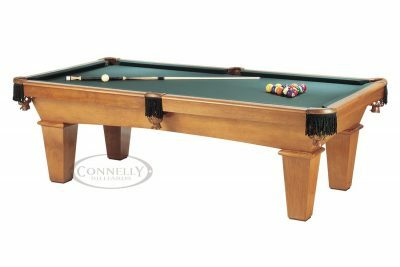 Any Connelly table is available from Maine Home Recreation and we try to keep 15-20 in stock at all times!